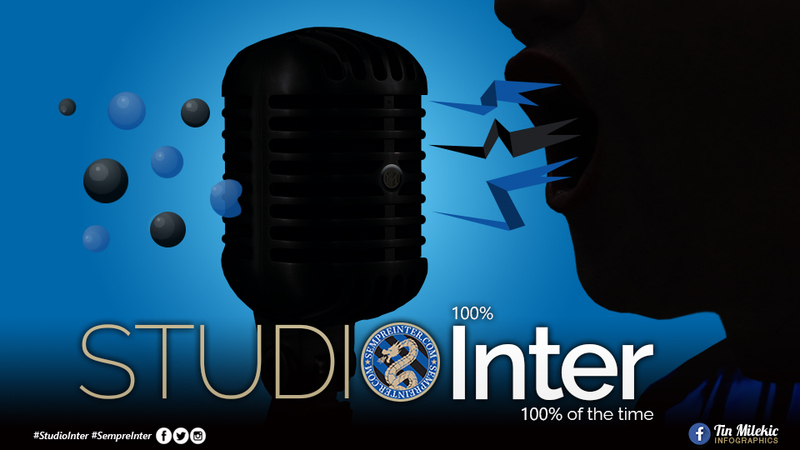 PODCAST - #StudioInter Ep. 108 Feat. Gab Marcotti: "Marotta Can Help Take Inter To Next Level"
In this weeks jampacked episode of #StudioInter, Nima is joined by Richard Hall, Alex Donno and Will Beckman to review the loss against Barcelona and the brilliant performance against Lazio. The boys are then joined by special guest, the senior writer at ESPN FC and The Times columnist, Gab Marcotti, who shares his thoughts on Inter’s season so far, how Spalletti changed after his stint with Zenit in Russia and why Juventus President Agnelli says stupid things. Critty Smith presents this week’s #InterLegends: the ‘real’ Ronaldo. Did the Brazilian striker do enough to be regarded as an Inter legend? Or does his betrayal of Moratti disqualify him? Is he the most talented player to ever have played for Inter? Panelist: Alex Donno, Richard Hall and Will Beckman. Guests: Gab Marcotti and Critty Smith.